Aurangabad is sometimes called the "Chittorgarh of Bihar" because of its largely Rajput population of the Suryavanshi lineage. Since the first Indian general elections in 1952, Aurangabad has only ever elected Rajput representatives. Other family clans represented in Aurangabad include the Mauryans, Guptas and the Gahadavalas (locally spelt "Gadhwal, Gaharwal in Bihar"). 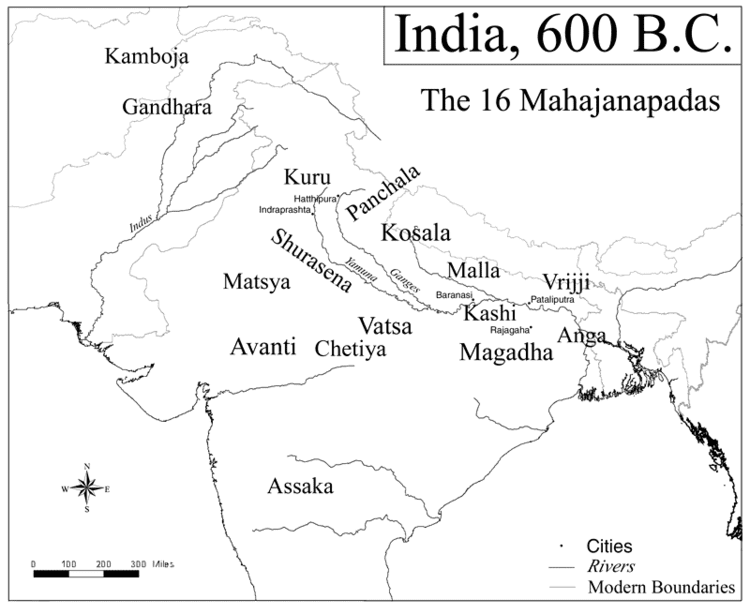 In ancient times, Aurangabad was located in the Mahajanapada kingdom of Magadh (1200 - 322 BCE). 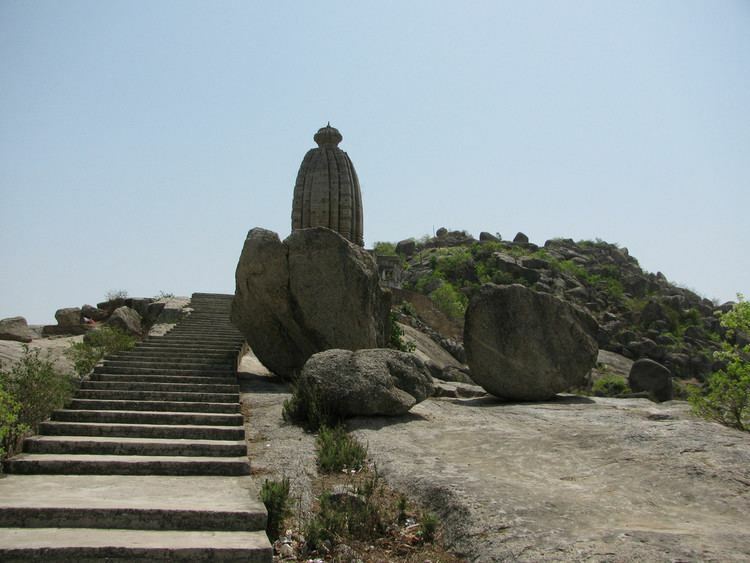 The ancient rulers of the town included Bimbisara (late 5th century BCE), Ajatashatru (early 4th century BCE), Chandragupta Maurya (321 - 298 BCE) and Ashoka (268 - 232 BCE). During the rule of Sher Shah Suri (1486 - 1545 CE), Aurangabad became strategically important as part of the Rohtas Sirkar (district). After the death of Sher Shah Suri Aurangabad fell under the rule of Akbar. The Afghan upsurge in the area was suppressed by Todar Mal. Some elements of Afghan architecture remain. After the downfall of the Mughal Empire, Aurangabad was ruled by the zamindars. the wealthy land owners, including those of Deo, Kutumba, Mali, Pawai, Chandragarh, and Siris. The zamindars resisted British rule. For example, Fateh Narayan Singh of Deo, descendent of Maharana Pratap, supported Kunwar Singh against the British. Fateh Narayan Singh had cordial relationships with the Gahadvalas, Chauhans, Kandwar, Sikarwar Bisens and his own Parmar Rajputs of the Gaya-Patna-Shahabad districts of Bihar. In 1857, a joint army of Rajputs led by the men of Fateh Narayan Singh, rode towards Jagdispur in support of Kunwar Singh. A battle took place on the banks of the Son river. In 1865, Bihar District was separated from Patna District. 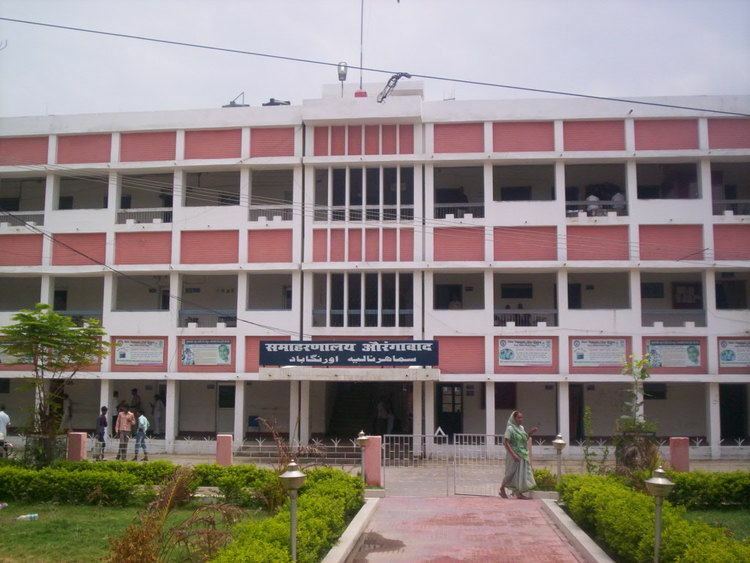 Aurangabad was made a subdivision of Bihar district. Stement was the first subdivisional officer of Aurangabad subdivision. The first Member of Parliament from the district was the former Chief Minister of Unified Bihar, Satyendra Narayan Singh (Chhote Saheb). On 26 January 1973, Aurangabad district, Bihar was created (government notification number 07/11-2071-72 dated 19 January 1973). K. A. H. Subramanyam was the first district magistrate and Surjit Kumar Saha was the sub-divisional officer. Aurangabad town is located in north east India on the national highway 19 (Grand Trunk Road) at its crossing with national highway 139. 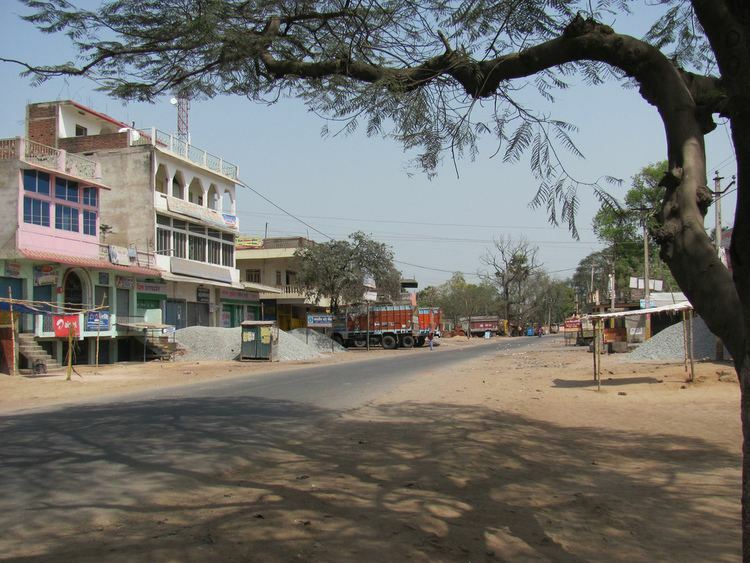 Its nearest large town is Bodh Gaya 70 kilometres (43 mi) to the west. The capital of Bihar, Patna is 140 kilometres (87 mi) to the north east. The area of the town is 3,389 square kilometres (1,309 sq mi). Aurangabad rests on alluvial plain on the bank of river Adri. The larger son river is 20 kilometres (12 mi) to the west. Other rivers such as the Punpun, Auranga, Bataane, Morhar, and Madaar flow through Aurangabad district. Aurangabad has an agrarian economy. It lies in a drought prone area. The main crops are rice, wheat, gram lentil and rapeseed. Other industries include electricity production and cement production. Manufactured products include carpets, blankets and brassware. In 2006, the Indian government classified Aurangabad as poverty stricken. 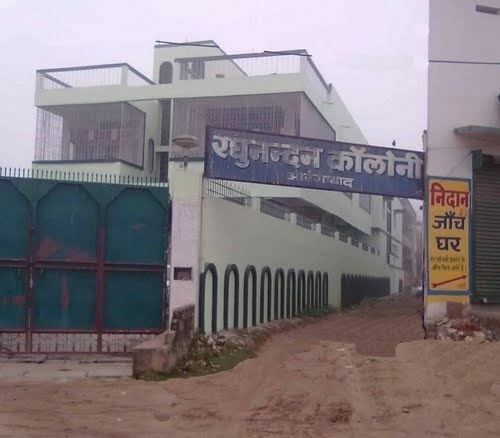 It is one of the thirty-six districts in Bihar receiving funds from the Backward Regions Grant Fund Programme (BRGF). As of 2011 India census, Aurangabad had a population of 2,511,243. Females constitute 47.8 percent of the population. The average literacy rate is 62.77 percent, lower than the national average of 74.04 percent. Only 62.5 percent of women are literate. 82.52 percent of males are literate. 17.44% of the population is under 6 years of age. Lalsa Classes, M G Road Aurangabad. Aurangabad is the birthplace of the nationalist and first Deputy Chief Minister of state, Bihar Vibhuti Anugrah Narayan Sinha.